Join us for an intimate, one-night-only performance by this Grammy award-winning vocalist, songwriter and actor! A Benefit Concert for Christina Cultural Arts Center, Inc.
are also available by contacting The Grand Box Office at 800.37.GRAND. 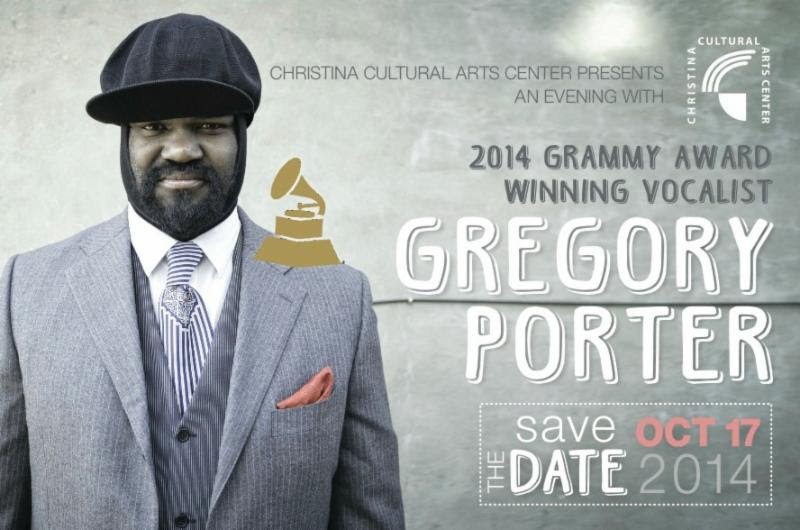 This engagement of Gregory Porter is made possible through the Jazz Touring Network program of Mid Atlantic Arts Foundation with support from the National Endowment for the Arts.